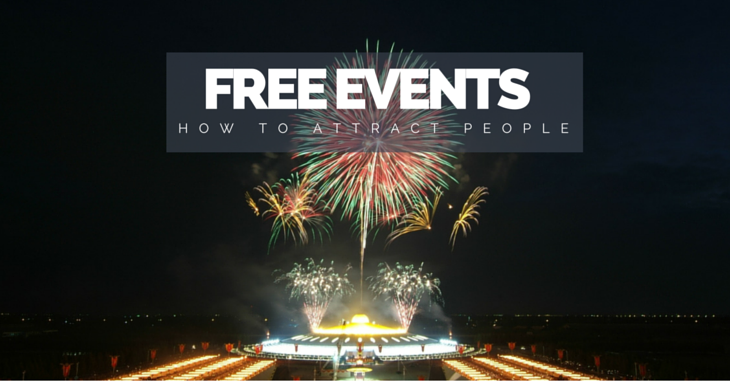 Getting a good crowd to attend your free event is harder than ever. There are so many distractions in people’s lives as well as bigger events claiming the media space with ticketed events. But this doesn’t mean that you can’t pack out your event with happy festival-goers! Here are some tried-and-true methods to increase event numbers that we’ve personally used at our shows. Approaching other events in your event space and collaborating with them can be a fast road to a brand new audience – one that is interested in what you are offering. 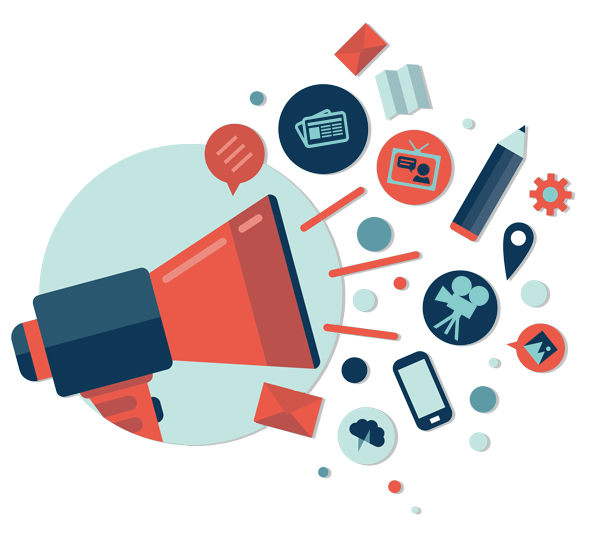 There will also be opportunities to share marketing channels such as newsletters and social media mentions. You might also decide to share the costs of inviting a main speaker or entertainment act. A huge benefit will be the sharing of information between your two events, leading to a stronger partnership and plenty of new ideas for collaborating in future. 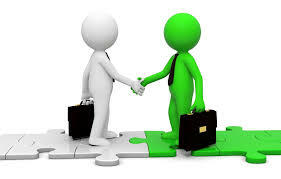 The first is to remember to agree up-front what the responsibilities and boundaries are for advertising each others events. This ensures that no one gets ‘muscled out’ and feels taken advantage of. Second, it is important that the other event is not a conflicting event, and has a target audience in roughly similar numbers to yours. You don’t want to hold hands with your competitor. Both print and digital media can be beneficial to packing your event with people, but it takes structure and planning to use each medium to its utmost effectiveness. Traditional print media includes newspapers, magazines, banners, billboards, brochures and flyers. Use each of these in different ways to advertise your event in advance of your opening day. Print media will usually cost you money, so use it well. Print companies may be open to sponsorship collaboration, either for free or at reduced rates. Or they may offer to take care of the printing costs. In all cases, always negotiate the rate price of advertising. Treat the rate price as a starting point. Spread your social media efforts between the big players, such as Facebook, Twitter and Instagram. There are of course other social media networks, but it’s best to concentrate on a few and do them well before spreading to others. Remember to use the social media networks that your audience uses. E.g. use LinkedIn if your event is in the business networking space. It is risky to use social media in isolation. It is often best used in collaboration with another form of advertising e.g. email newsletters, poster campaign, or to augment a print campaign. Remember to use social media to follow up after the event. For example, send out a thank you to everyone for attending, or announce competition winners. It’s a cheap way to stay in touch with attendees. – To promote competitions and announce prizewinners. A one-off event can be an attractive selling point for the public as they feel like they are part of something scarce. People hate to miss one-off events. They also like to take part in events that sound like positive, memorable experiences. In 2010, the Street Performance World Championship offered people a chance to bounce their way into the Guinness Book Of World Records. They hosted a Space Hoppers World Record and it was an immediate sellout. The public latched onto the idea of being a world record holder and having fun while doing it. Apart from getting people to the event, use PR stunts as a launch idea, to get press in advance of the opening day. A successful PR stunt that reaches local or even national media can mean a huge bump in attendance and profile. By creating unique PR stunts year-on-year, your event can become a go-to for people looking for one-off experiences, and the media may also start to recognise the same. Building an audience takes time, and if budgets are low remember to focus on the long term. Think about developing relationships with media agencies, and don’t be afraid to ask for discounts. Always remember to thank those that help you out. Of course the best advertising of all is what attendees of your festival say to their friends and family, so make sure to deliver a quality event every time!